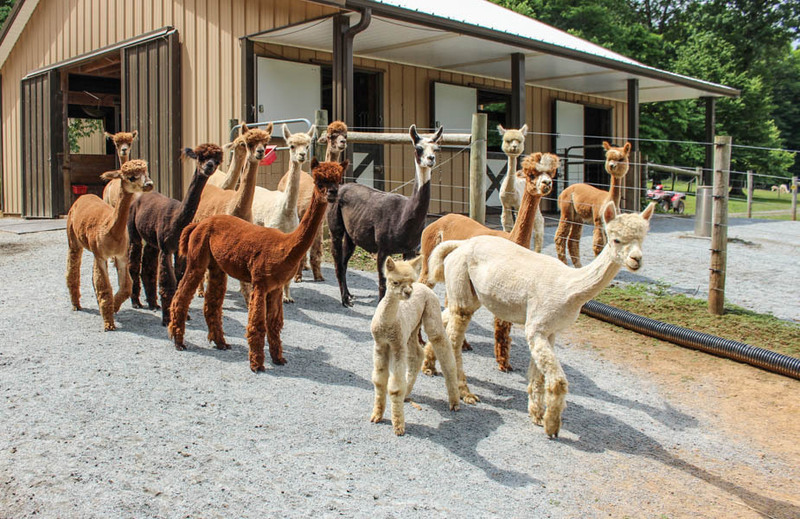 Because alpaca fiber is so versatile we have developed a ready reckoner for discerning customers who are looking to enhance their enjoyment of ‘a night on the town’, a ‘cozy evening at home’, the ‘outdoors life’ and ‘comfort in the cold’. 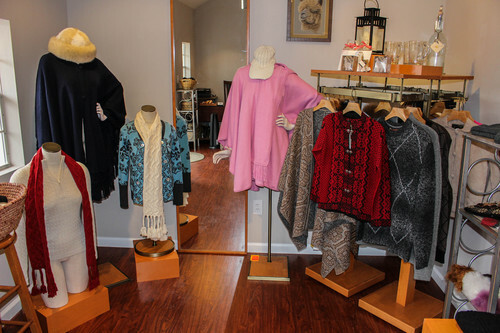 Browsing the store can give you great ideas for ‘must-have’ purchases from sweaters to jewelry and much more. We have unique items for you or that special someone. We import from Peru and obtain designer one of a kind garments from Geneva in Switzerland. But it is not just about the top of the garment range. We have stocked our shop with a variety of items to suit the most discerning taste at prices to accommodate all pockets. 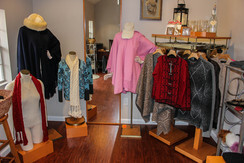 We also have a variety of jackets, sweaters, hats, gloves, scarves and socks. There is also a ‘kiddies corner’ complete with teddy bears, puppets and books. 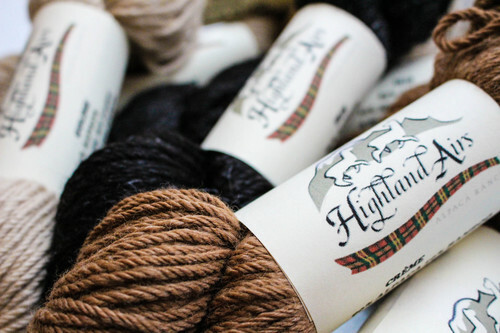 The avid knitter is also catered for with yarn in delightful colors and raw fiber for the expert and novice to experiment with. 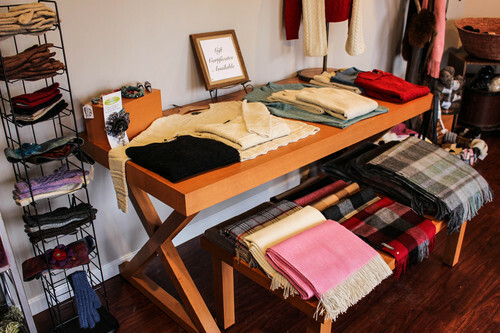 Our store is set in beautiful west Morris County, right on the banks of the Musconetcong River. 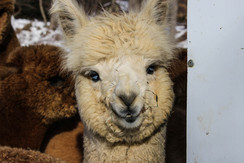 Come to the shop and hear how alpaca accessories can bring more fun to your life. Return Policy: We accept all returns with receipt for exchanges or store credit.